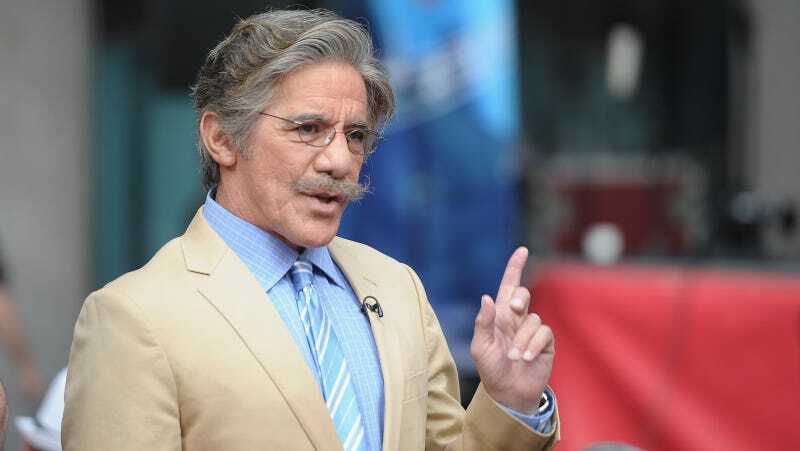 Following Matt Lauer’s dismissal from NBC due to sexual misconduct, Geraldo Rivera decided to offer, on Twitter, his own standard for whether or not sexual assault cases should be pursued. He mostly thinks they shouldn’t? Anyway, Rivera’s stance motivated the Internet to do a little digging and the story of how he allegedly assaulted Bette Midler quickly resurfaced. Suddenly, he’s very sorry. At the very least, he apologizes for the way he wrote about her in a book, and at the very most he is essentially denying her account of what happened. Sorry!